7th Edition of the Intensive Course on Foundational Approaches, Contemporary and Educational Issues in Nursing Ethics – Deutsches Netzwerk APN & ANP g.e.V. The Centre for Biomedical Ethics and Law of the KU Leuven is organizing the 7th edition of the Intensive Course on Nursing Ethics. The objective of the course is to foster exchanges on foundational and methodological approaches as well as on contemporary and educational issues in nursing ethics. This course works from an interdisciplinary – philosophical, nursing, clinical-ethical – perspective. During the course, national and international experts will give presentations on various topics in the domain of nursing ethics. There will be time for intensive discussions. The language of instruction will be English. 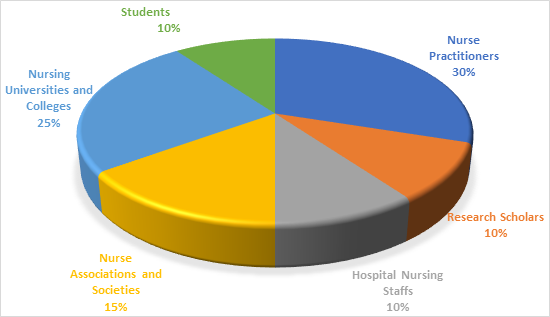 The course is of interest to participants from diverse professional backgrounds, such as nursing, medicine, philosophy and theology, health care administration, and is open to health care workers, people from universities and university colleges, members of ethics committees or ethics consultation services, and PhD students undertaking courses of study in these areas. Detailed information on program, funding opportunities, registration and payment can be found at our website www.cbmer.be under Intensive Course or in the enclosed brochure. The deadline for early registration is October 15, 2018.